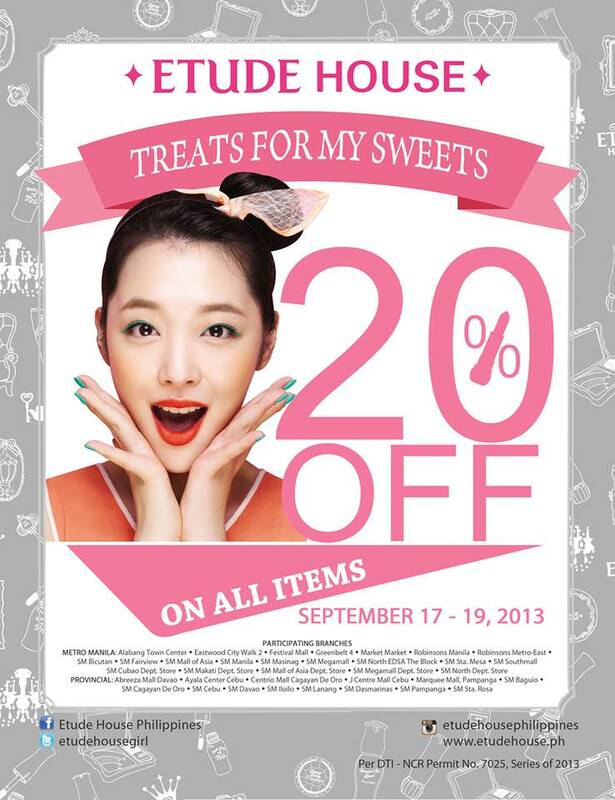 Etude House Philippines is offering 20% Discount on all items in all branches from September 17-19, 2013. 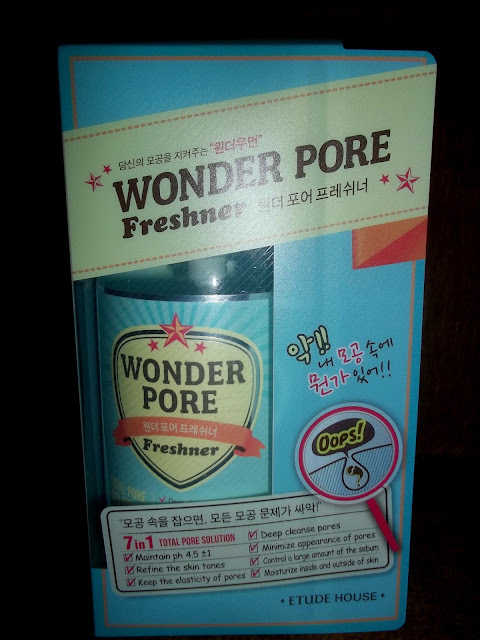 I am so happy I finally bought Wonder Pore Freshner with a huge savings!! ^_^ I really love using this product from Etude House. It's a 7 in 1 pore solution. I like using this because its gentle and no harsh smell. I usually apply it before putting on make-up and before bedtime.